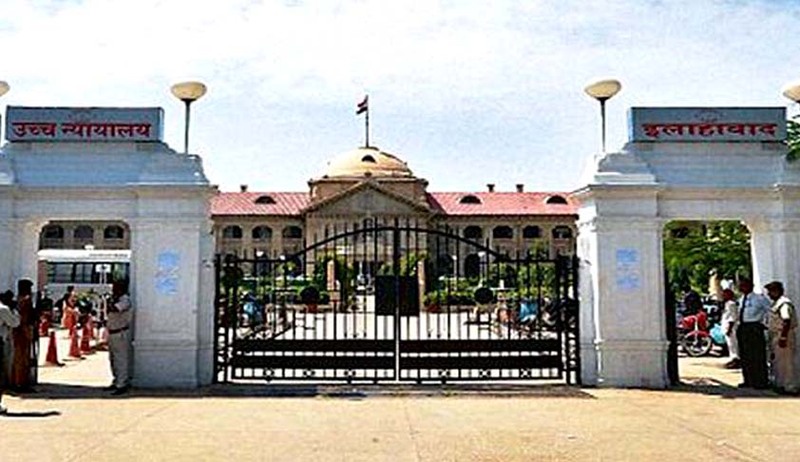 The Allahabad High Court in Ramsiya Yadav vs. State of UP, has held that gratuity can be withheld in a case where judicial proceedings are pending on the serious charges against employee. Dismissing the challenge against the order passed by the Superintendent of Police who had withheld the gratuity amount payable holding that the petitioner is entitled for only interim pension, on account of pendency of criminal case, Justice Sunita Agarwal held that he will be entitled for gratuity only after the criminal proceeding against him are culminated. In the instant case, the petitioner, who is a police personnel, is an accused in a criminal case for allegedly trying to implicate three innocent persons in criminal cases and collecting false evidence against them. The said case is pending before the court.